Motogear | The Cal-culator does it again! The Cal-culator does it again! 07 Jun The Cal-culator does it again! MotoGP World Championship was at theMugello track last weekend. In Moto3 the fight for the win was between the two Estrella Galicia Monlau Competicion’s riders, Alex Rins and Alex Marquez, the KTM rider Luis Salom and Maverick Vinales. Under the checkered flag Rins was in the second position, proposing himself as a contender for the 2013 World Champion. In Moto2, it was the Japanese Nakagami to take the lead right from the start, chased by Redding, Terol and Espargaro. Towards mid-race, a fall of the Italtrans team’s rider forced him to retire, leaving the victory in the hands of the talented Redding, with Terol in second position. 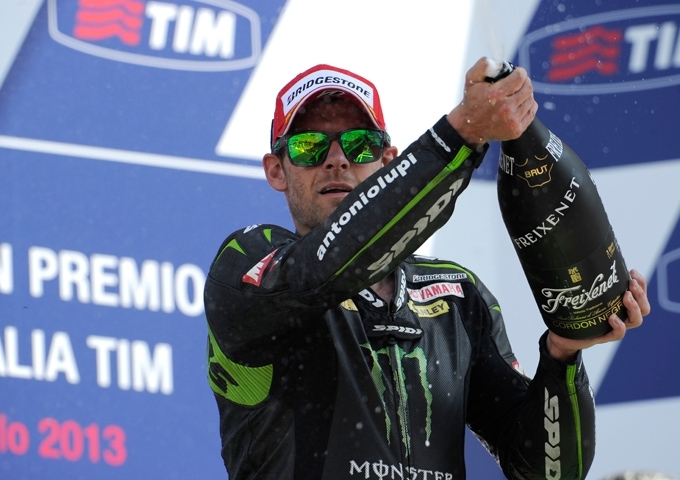 In MotoGP another outstanding performance for Cal Crutchlow, he was the only rider to keep pace with the factory Honda and Yamaha riders. 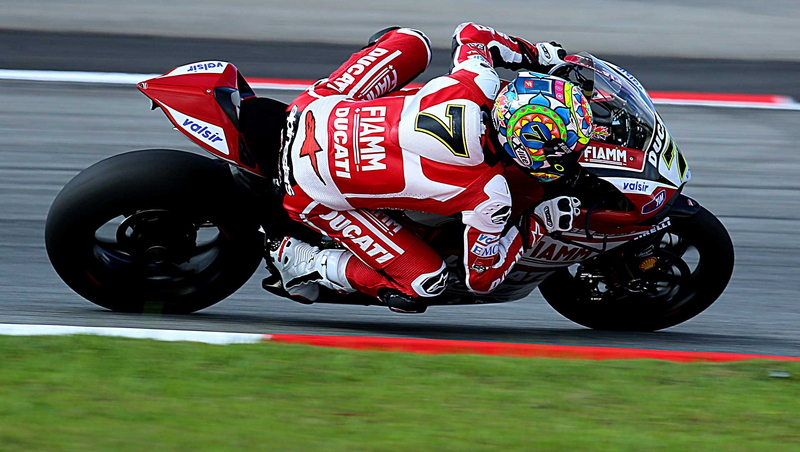 Andrea Dovizioso has the merit of riding his Ducati up to the 5th position. Great job Andrea !